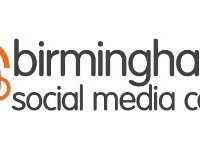 The Birmingham Social Media Cafe is a place for people interested in social media to gather, get acquainted, chat, plot, scheme, and share. Would you or your company like to sponsor this event? Sponsoring the Birmingham Social Media Cafe simply involves covering the cost of the coffees (up to £200).